Hello there lotto fans! Here are the PCSO lotto results for Monday, February 29, 2016. 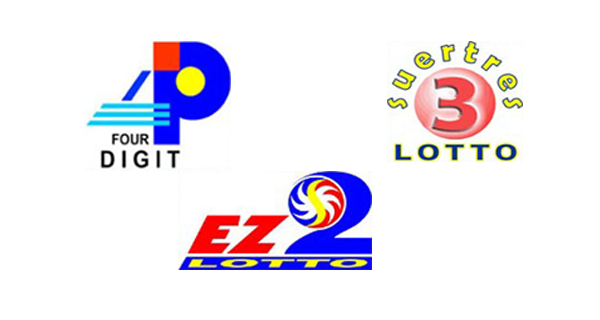 Check out today's 4Digit, EZ2 and Suertres lucky numbers. May you all be blessed everyday!